Welcome. Please click on the relevant box to go to payment options. 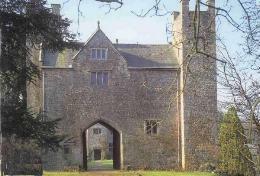 Bookings for the Historic Welsh Gatehouse in Monmouthshire...a late medieval building. Self catering short breaks and holidays.